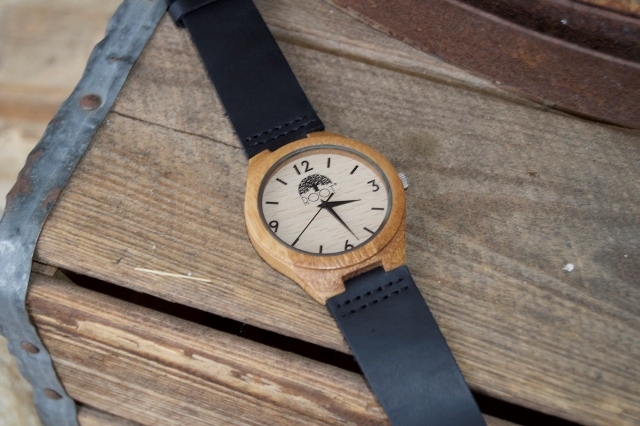 Handcrafted Bamboo Watch consist of a lightweight and Eco friendly bamboo case. The band is of a raw oil stained leather, stainless steel buckle, and a quartz movement. Approximate weight 1oz.